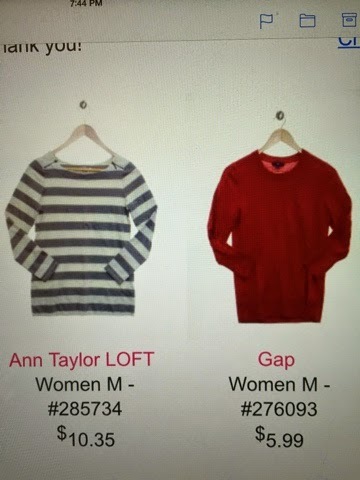 I just saved 70% on a Ann Taylor LOFT Grey Blouse and a Red Gap Sweater.Even better than that, a portion of each purchase goes to help schools! Now I am inviting you to get amazing savings and help our schools as well. Just click the link above! * Disclosure: I receive a referral credit when you sign up through my link.